About – Multi-Mixxez Mobile D.J. What began as a hobby for a love of music, it’s now a flourishing business. Multi-Mixxez Mobile D.J. was established in Uvalde, TX on March 16, 1998. We have over twenty years experience in the Mobile Disc Jockey Business. 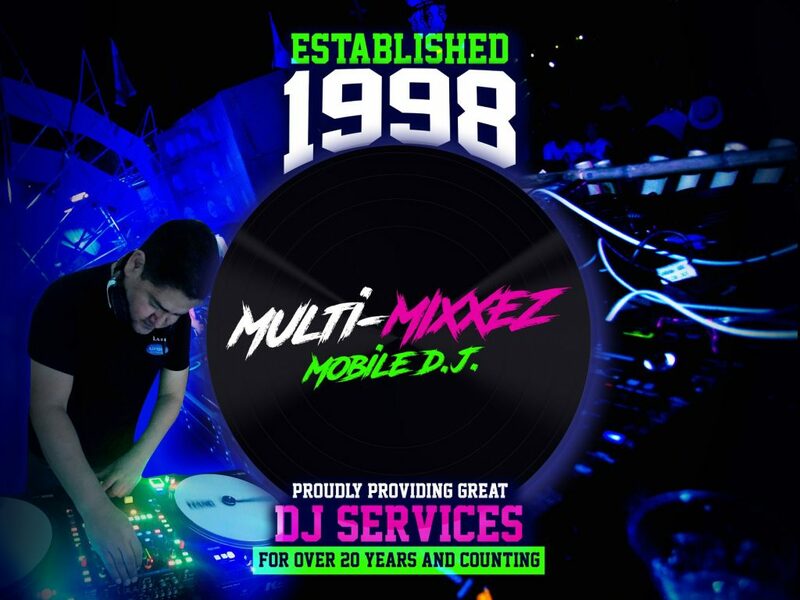 Whether you are planning a wedding, quinceañera, graduation party, family reunion or any other event, rest assured that Multi-Mixxez knows and has the skills and experience to make your event a memorable one. We average over 25 events a year, so we can truly say that we have done hundreds of events in our D.J. career. We are grateful to be one of the few DJs in Uvalde that can make such an honest claim. It is you the public that repeatedly ranks us as one of the most popular DJs in Uvalde, TX and the surrounding area.